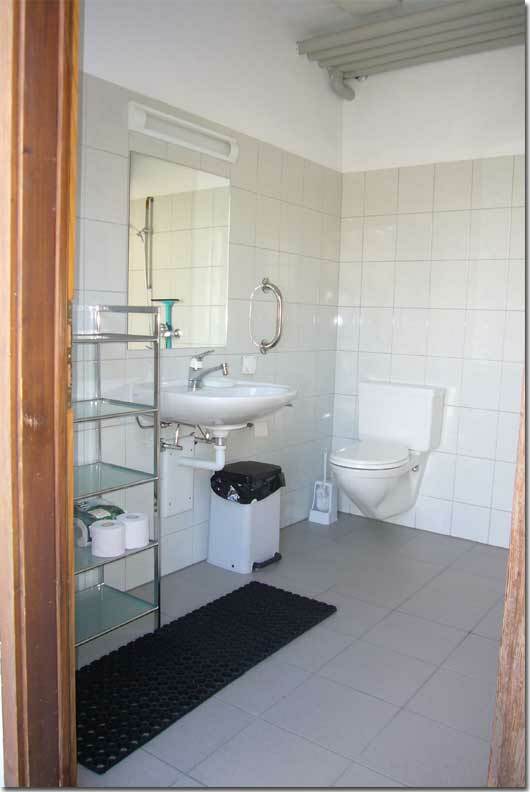 The private sanitary room is equipped with a shower a toilet, a sink and suits also persons with reduced mobility. 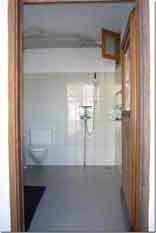 The private sanitary room is for exclusive use by the tenant. Please click on the photos below to increase in size!